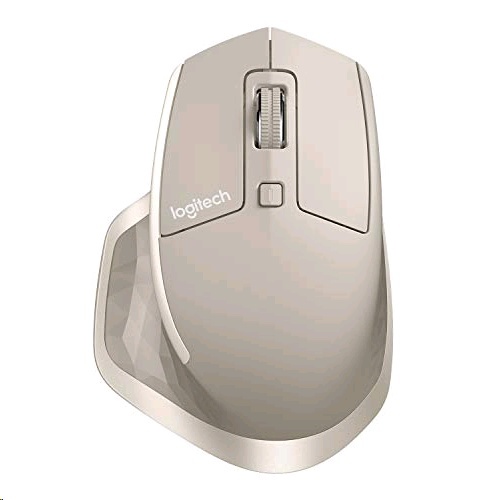 Logitech�s flagship mouse is designed to provide the ultimate experience for power users and masters of their craft who want to get more done, more efficiently. 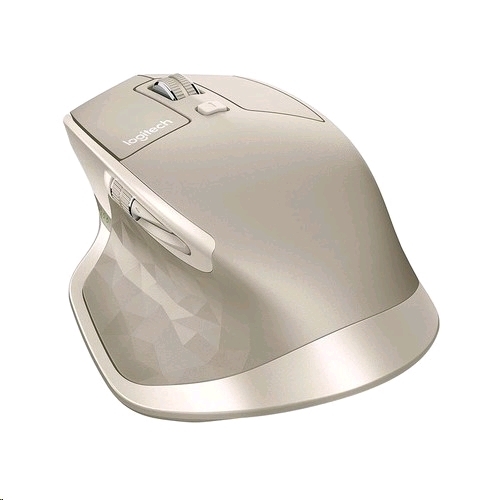 MX Master offers advanced features and a stunning design, optimized for Windows and Mac. 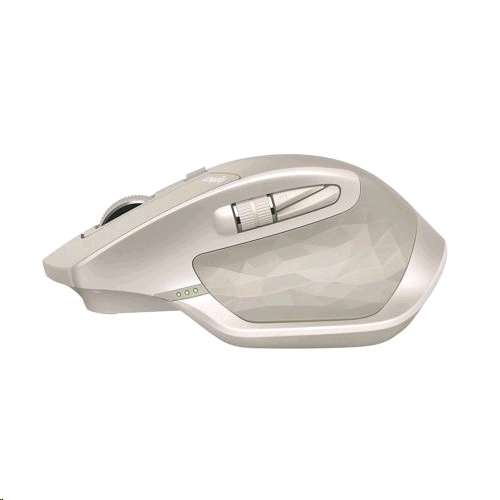 Enjoy ultimate comfort, control, precision and customization. 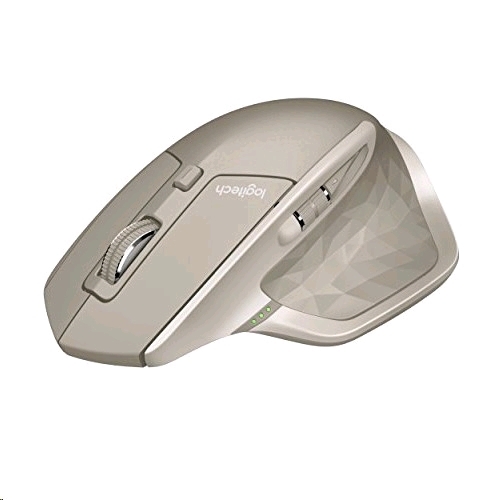 The perfectly crafted, hand-sculpted shape* of this comfort mouse is contoured to support your hand and wrist in a natural position. Well-positioned buttons and wheels enable fine-motion control and a fluid experience. - Advanced power management: up to 40 days of power on single charge.